Slovenia is a compact country ideally situated between Austria, Italy, Hungary and Croatia; Nestled between the Alps with their glacial valleys, rivers, and lakes, many forests, mysterious caves and the Adriatic Sea with its crystal clear blue waters. 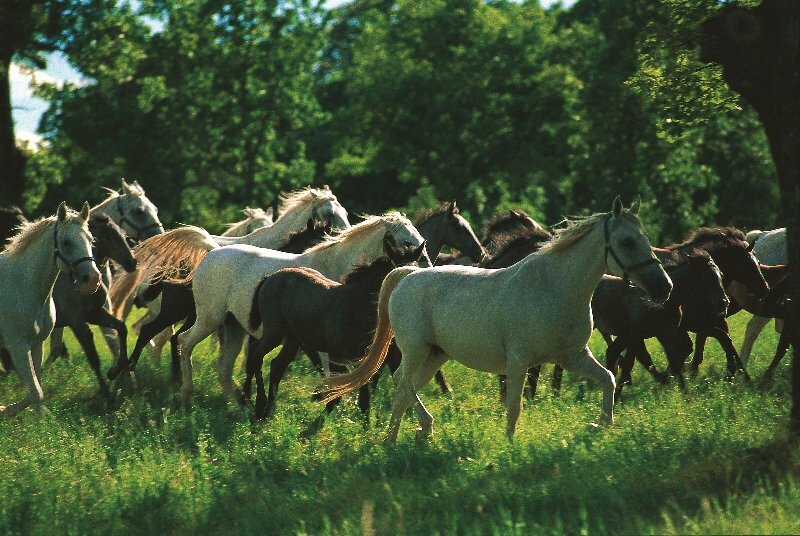 Its compact size and diversity make it an ideal meeting and event destination. 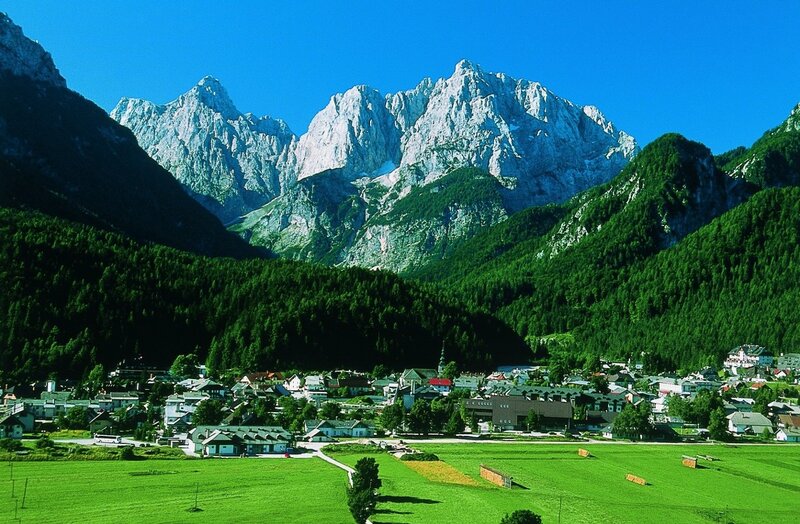 About fifty kilometers from its modern capital, Ljubljana, and equipped with a conference center are the Julian Alps. 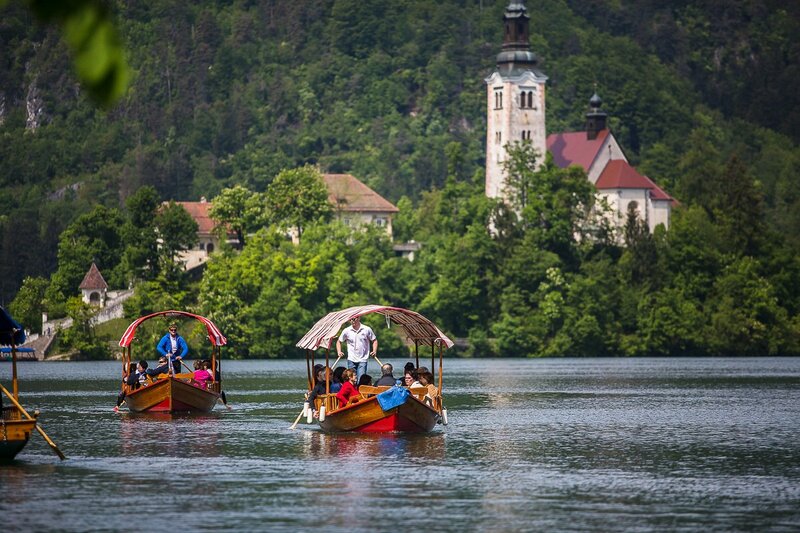 Here, the fairytale Lake Bled glistens and the Postojna Caves(Europe’s largest caves) provide an excellent offsite activity for guests. 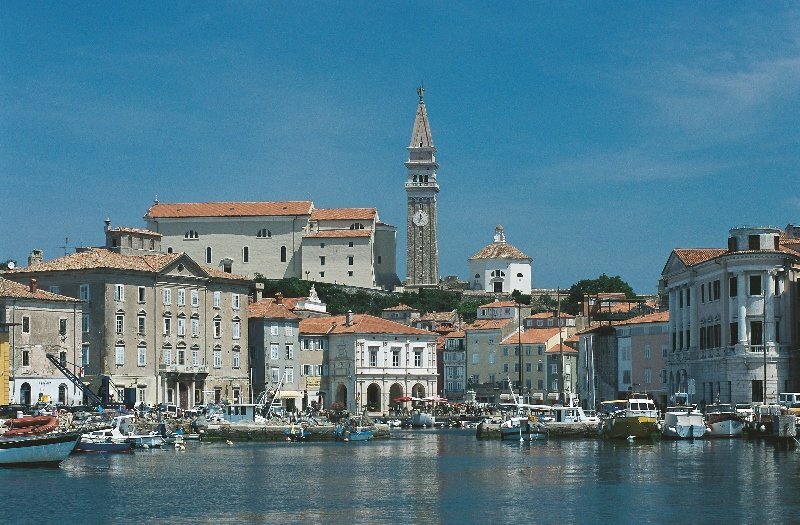 Just over 100 kilometers from Ljubljana the sunny seaside resort of Portorož provides a contrasting yet equally enthralling option for meeting, event and incentive guests. 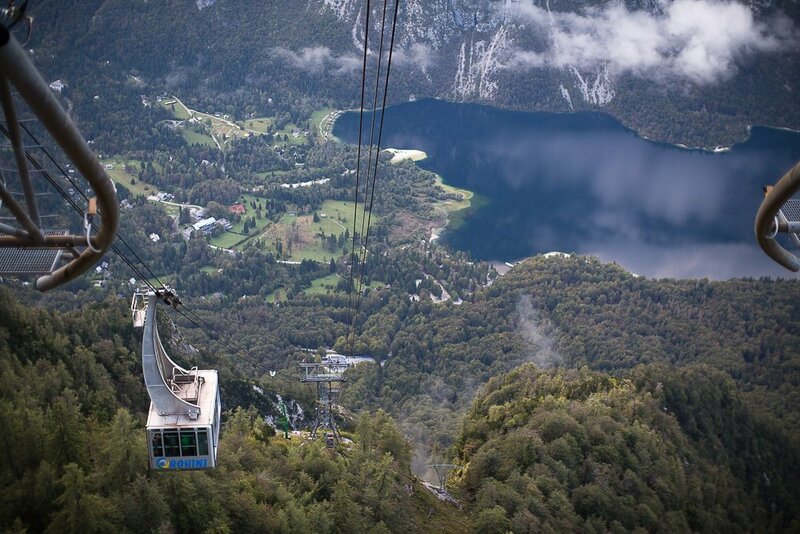 The short transfer times across Slovenia are due to the very modern infrastructure in this flourishing destination. 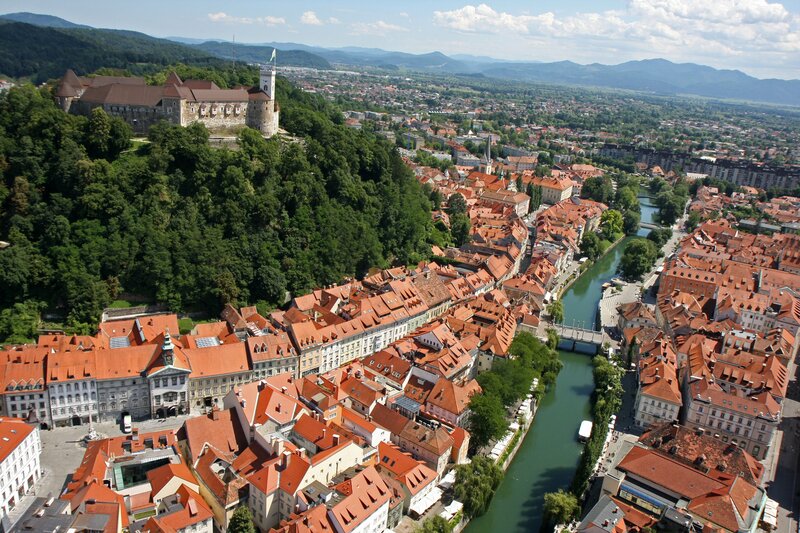 Ljubljana, the meeting and conference heart of Slovenia, has a unique charm and is a gem of a city for business travellers. Conference infrastructure includes 20 multifunctional halls with 12,323 square meters of exhibition space. 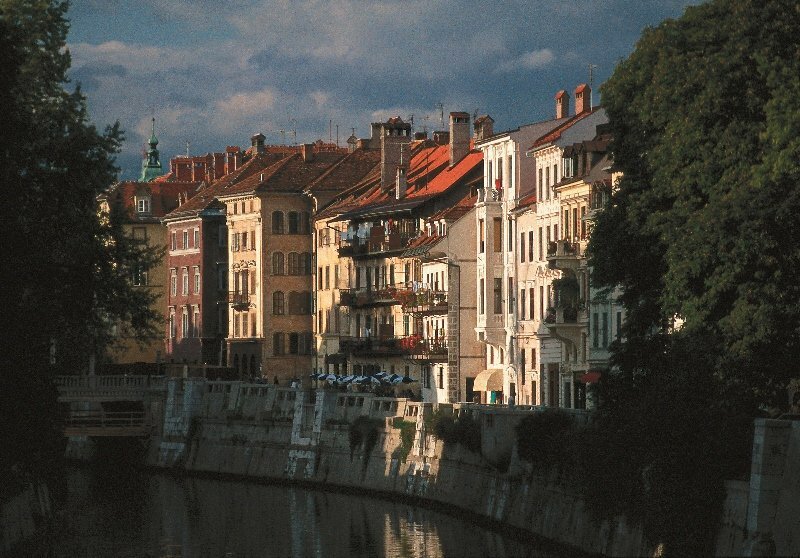 The city’s architecture is a special blend of Baroque and Art Nouveau; Jože Plečnik, the city’s favourite son, left an indelible impression on his hometown in the years either side of the Second World War. 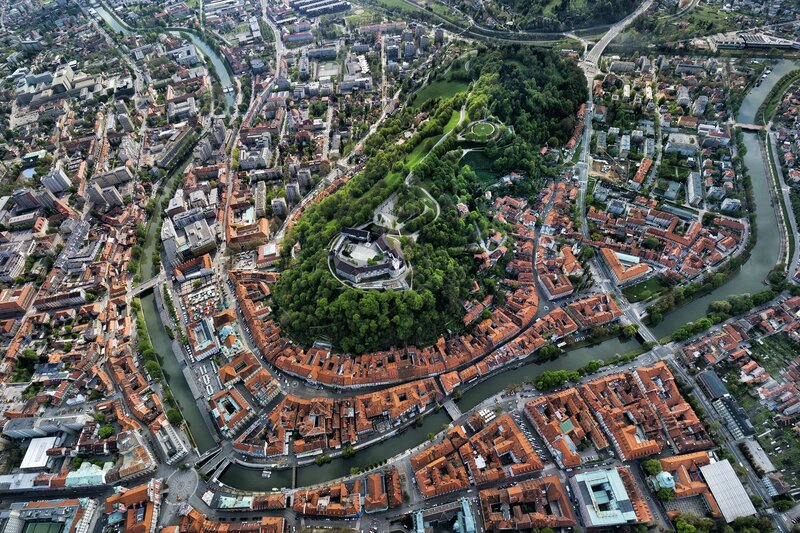 Aside from all the business amenities required for a successful meeting, incentive or event, the city offers a lively and colourful open market filled with authentic charm, numerous restaurants located along the banks of the river Ljubljanica, and – above all – a friendly welcome. 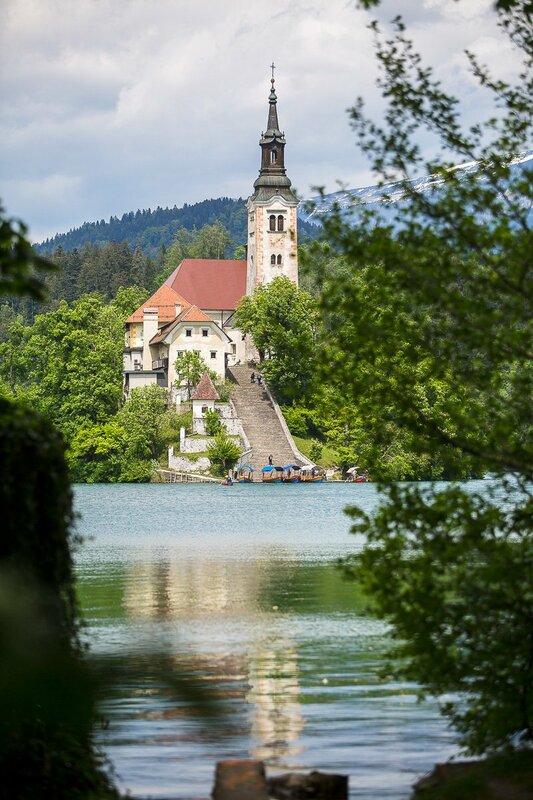 DT recommends a private steam train journey from the railway station in Bled with its famous picturesque Alpine lake, passing the jewels of Bohinjska Bistrica on its way towards the final destination in the town Kanal in the valley of the river Soča. For a fantastic finish, a concert and catered dinner can be organized within the Postojna Caves making for an unforgettable Gala event. 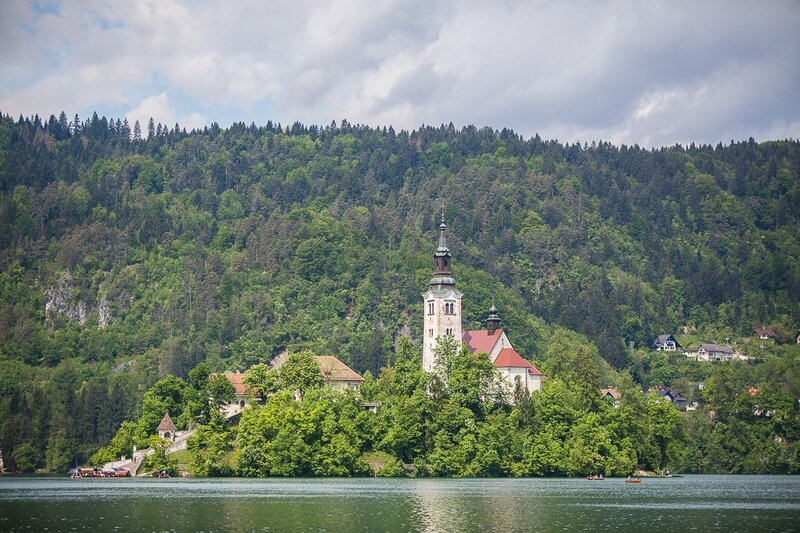 While it may not yet enjoy the widespread appeal of other European countries, Slovenia is slowly but surely establishing itself as an appealing meetings and events destination on the international stage. 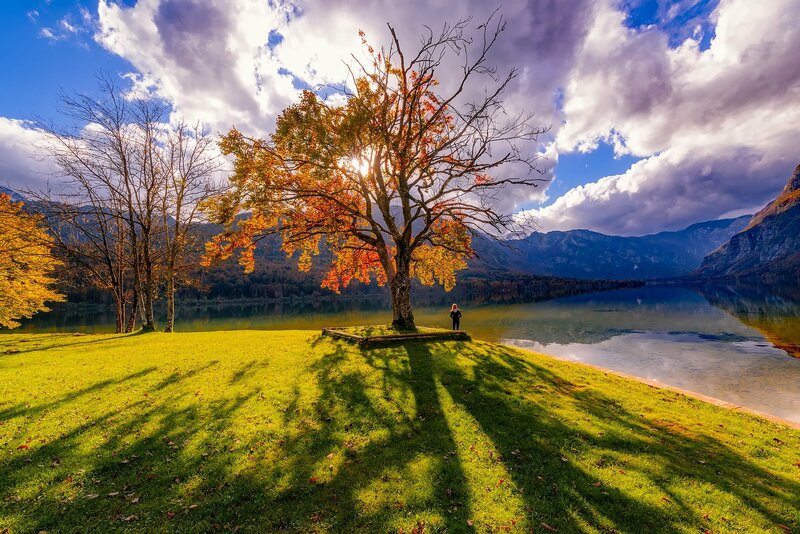 DT Slovenia DMC provides a wide variety of services in Slovenia including shore excursions, gala events, incentive programmes, meetings and more. Take a look at our sample programmes to find out how you can make the most of your trip to Slovenia.